This white ceramic jewel will slowly spread its scents of lavandin all day long. Diffuser size: 5 cm X 3 cm. 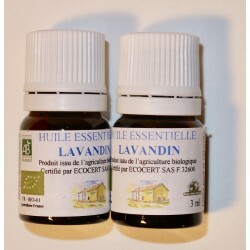 Bottle of 3 ml of organic lavandin essential oil distilled in the Vosges in France. 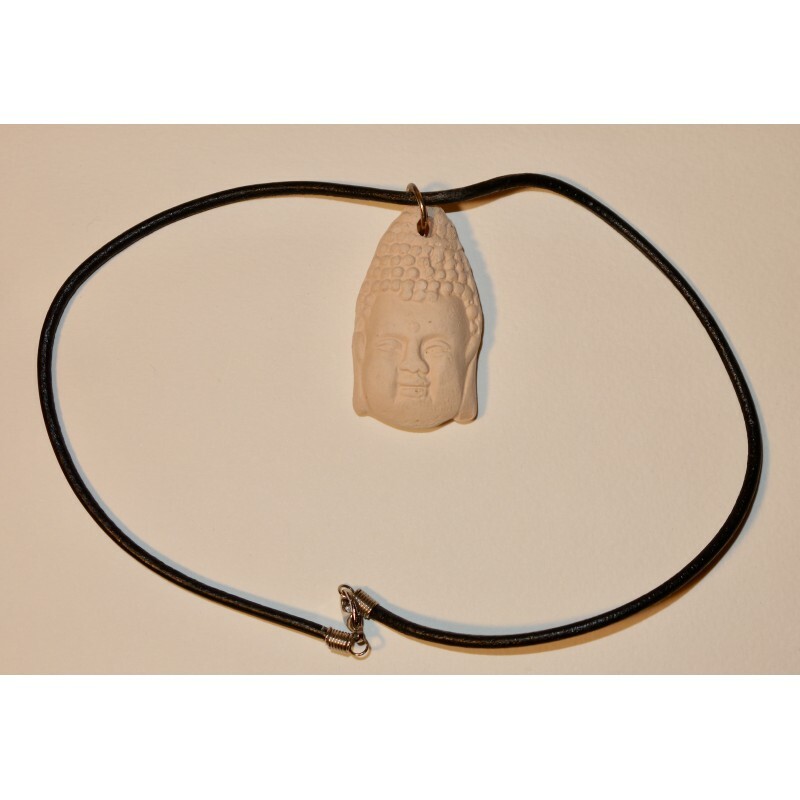 Size of the box: 14 cm X 10 cm. 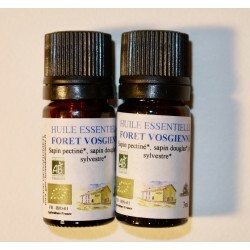 How to use: place a few drops of essential oil on the diffuser. Repeat the operation as necessary.